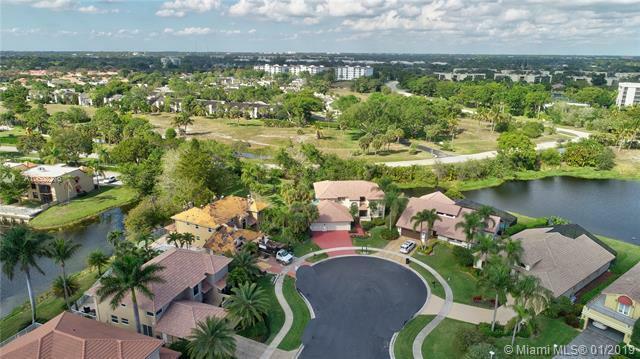 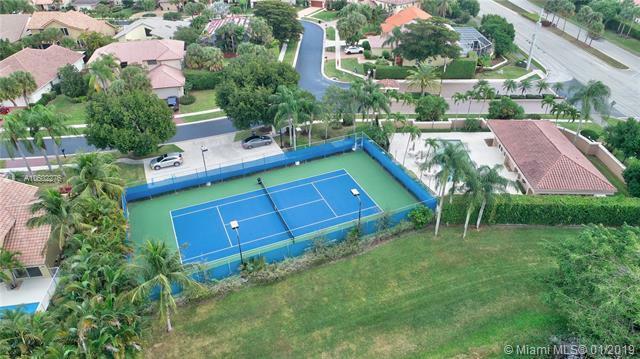 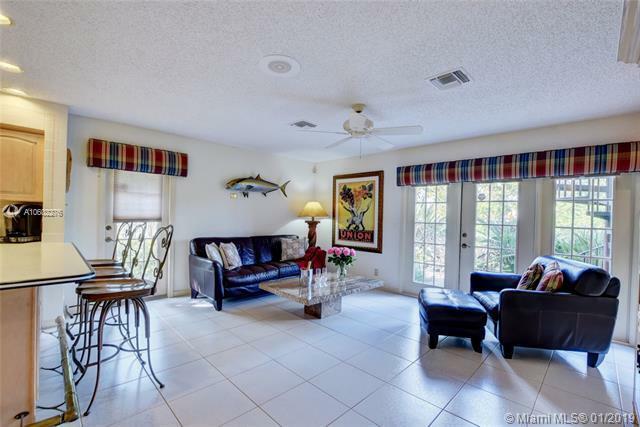 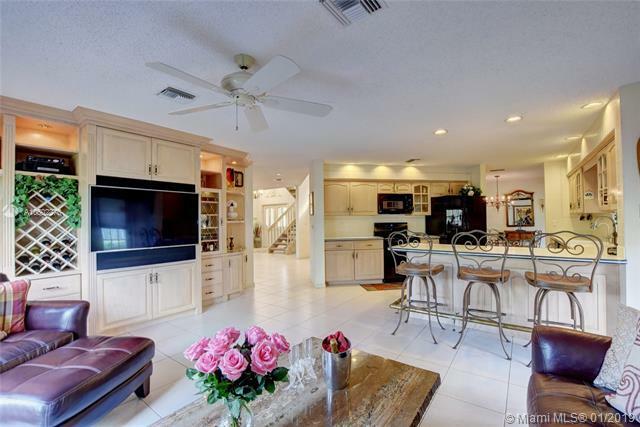 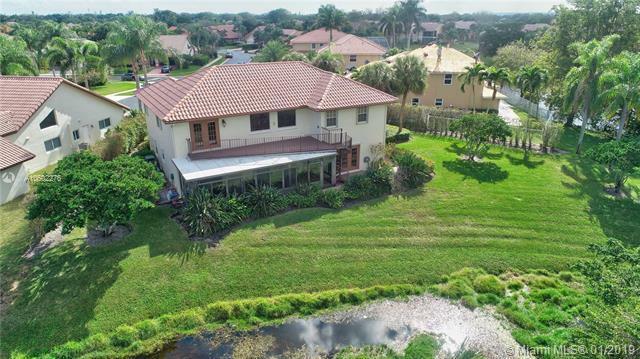 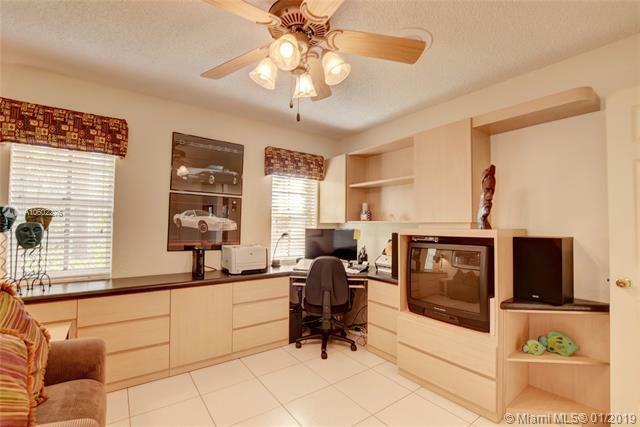 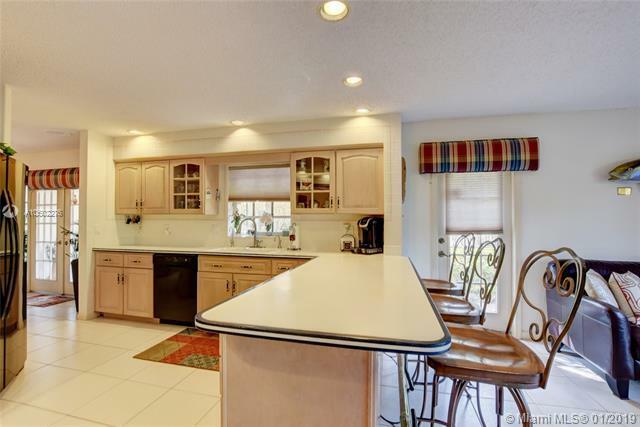 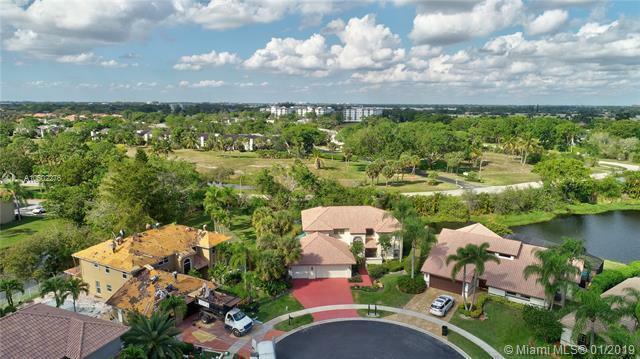 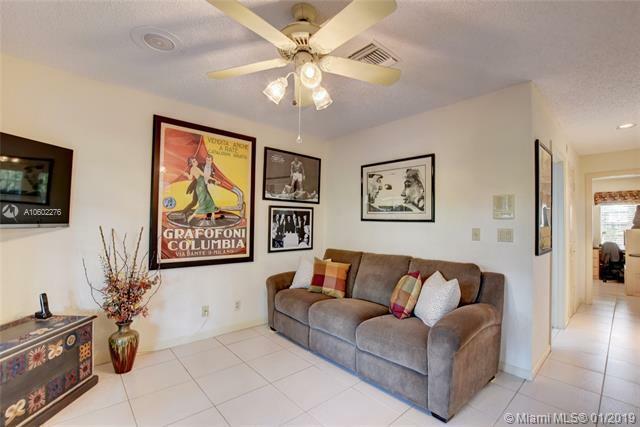 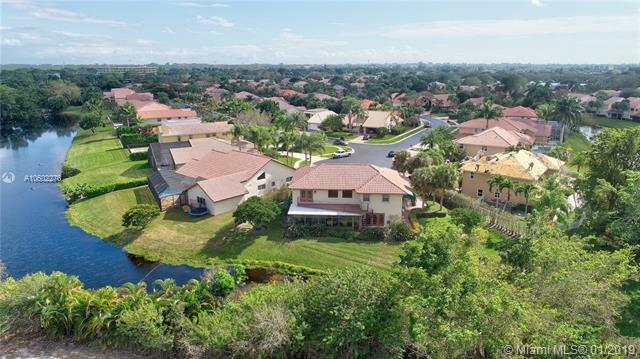 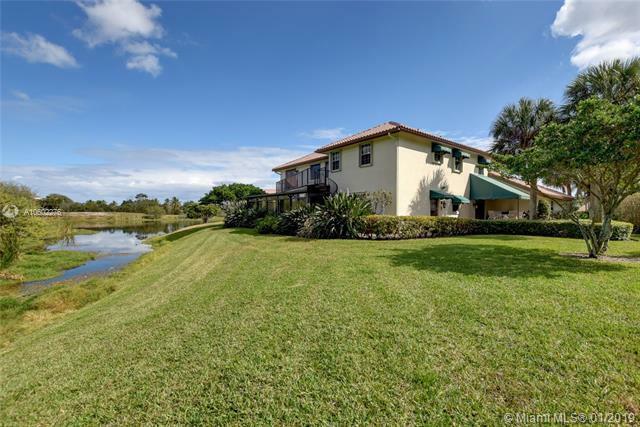 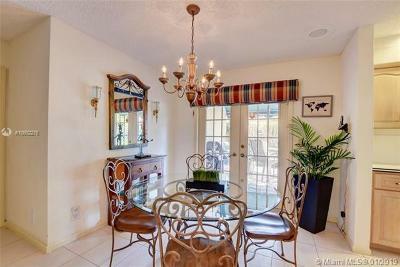 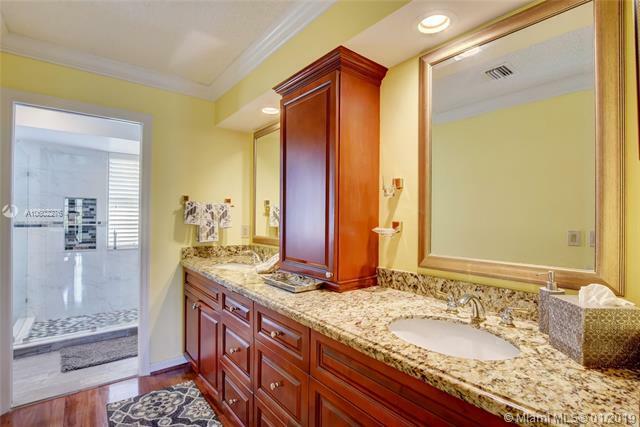 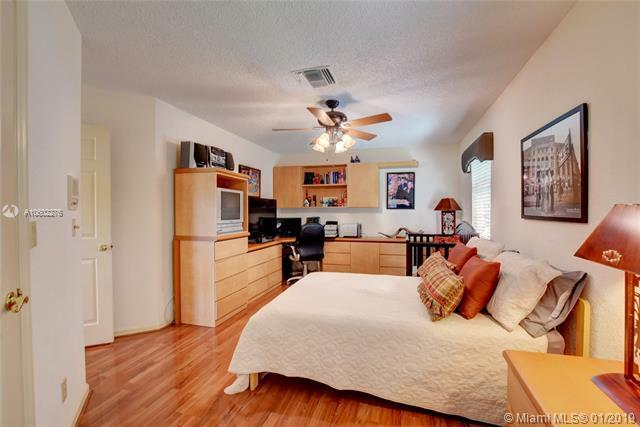 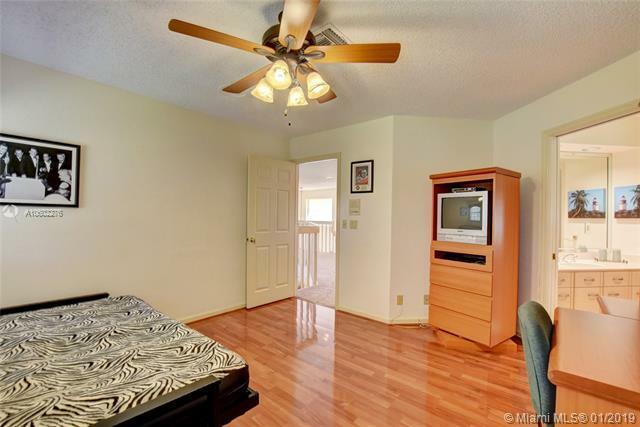 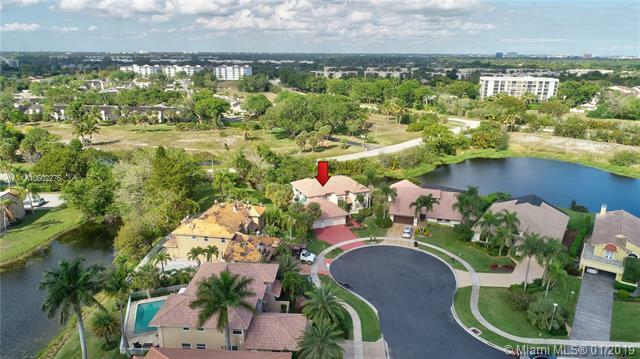 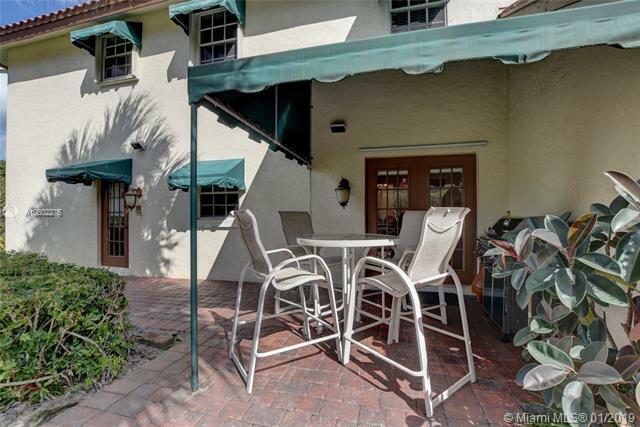 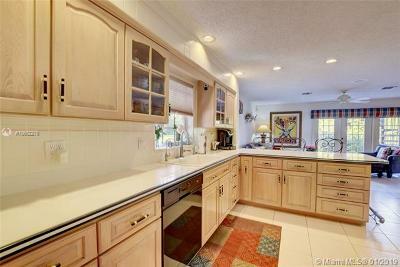 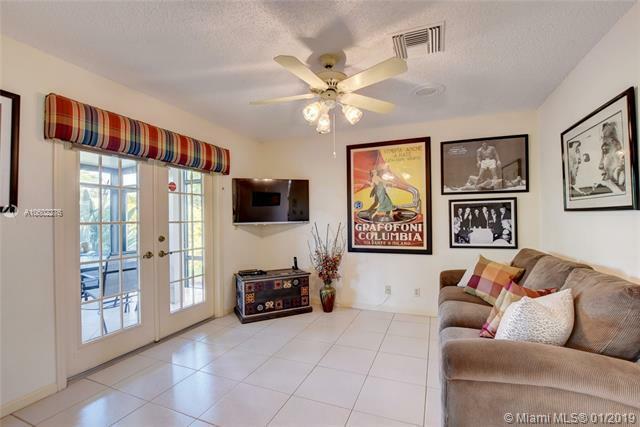 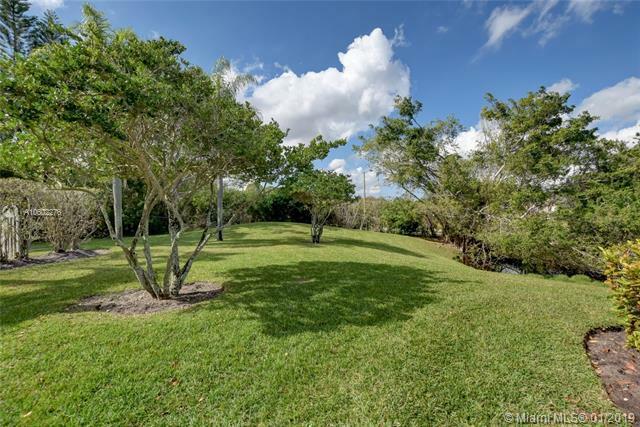 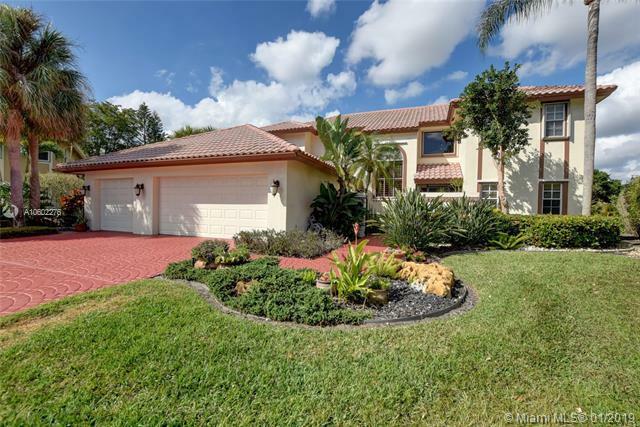 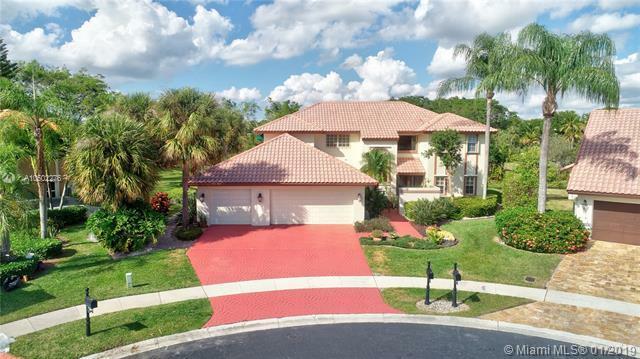 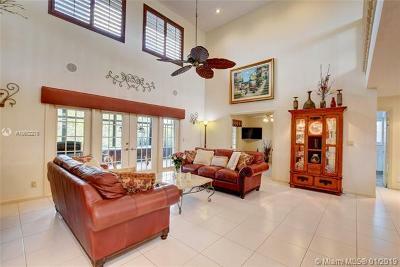 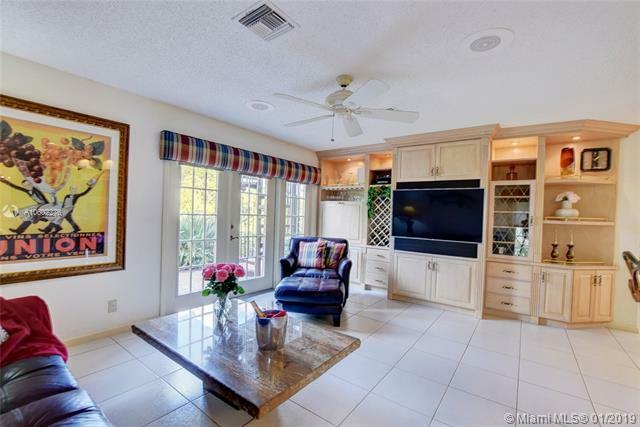 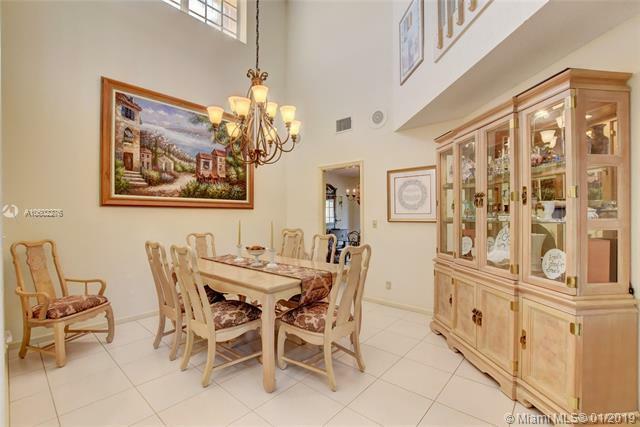 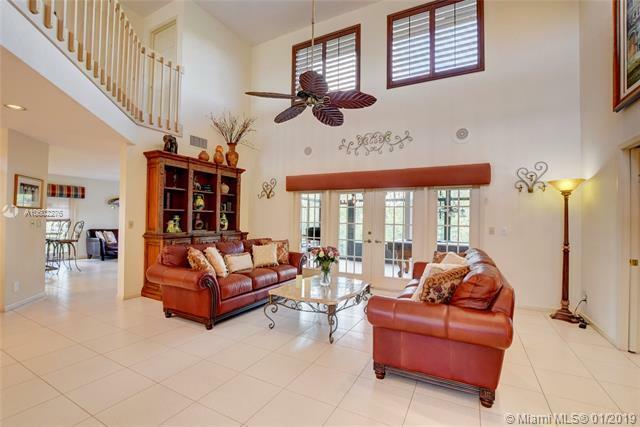 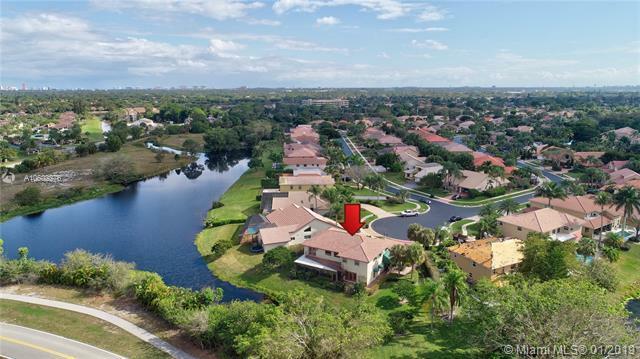 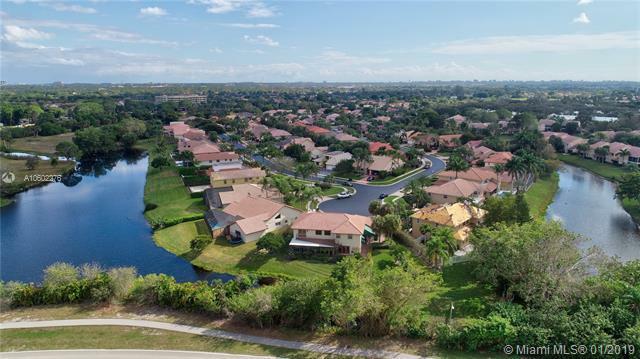 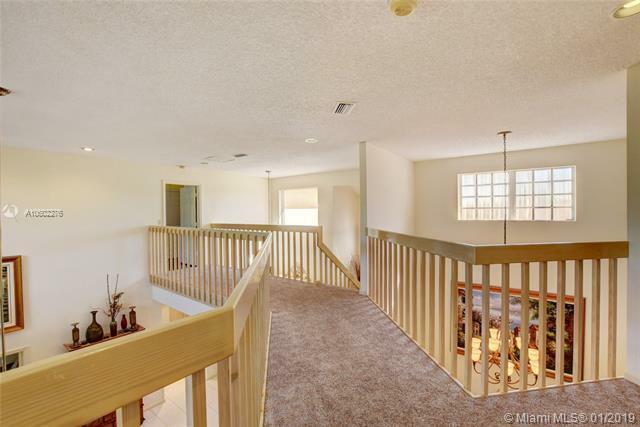 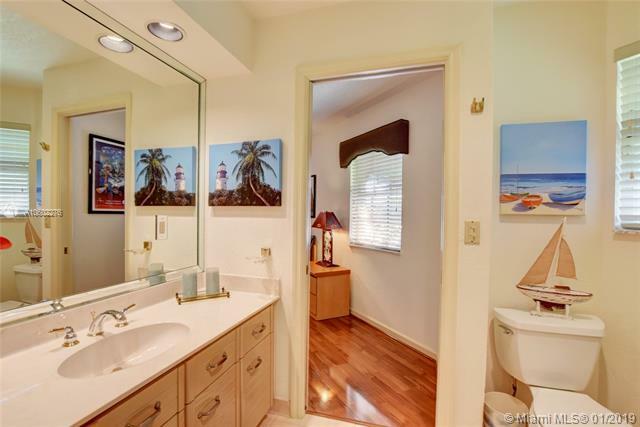 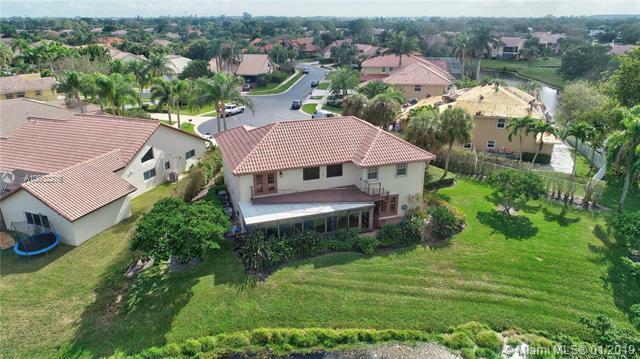 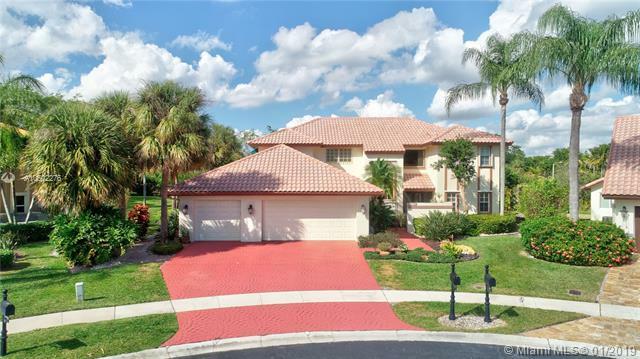 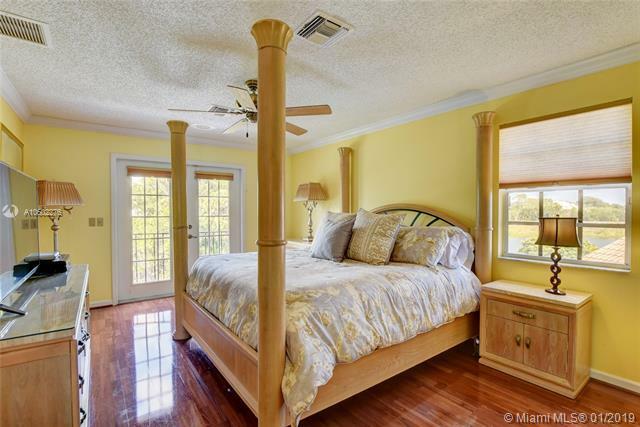 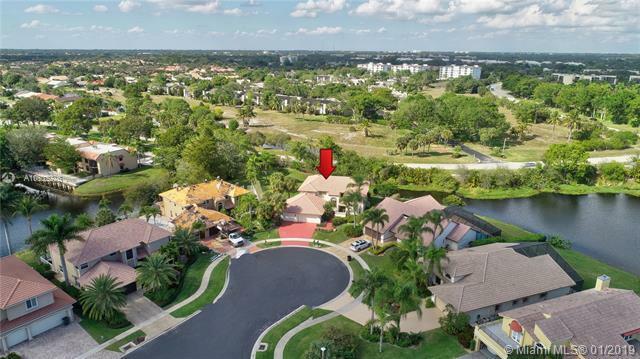 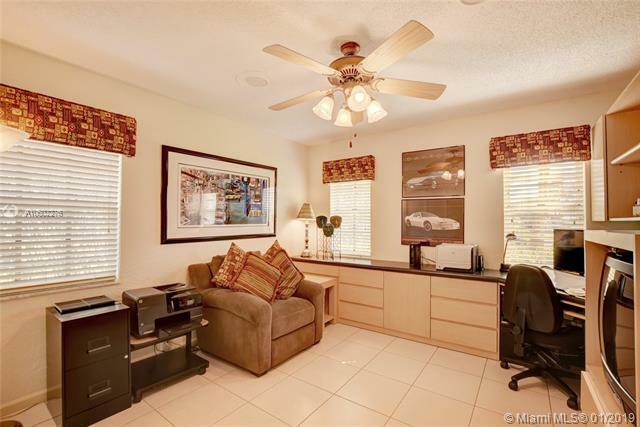 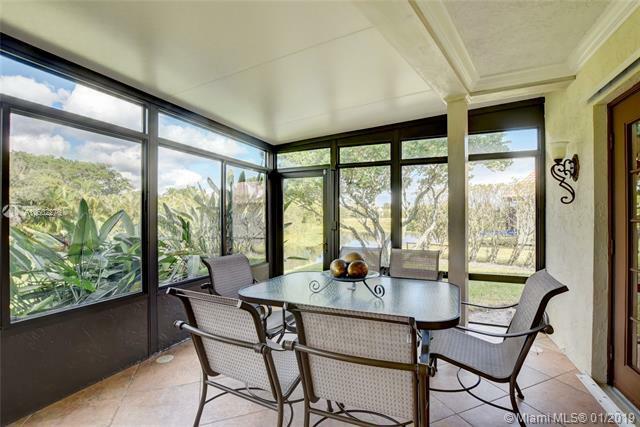 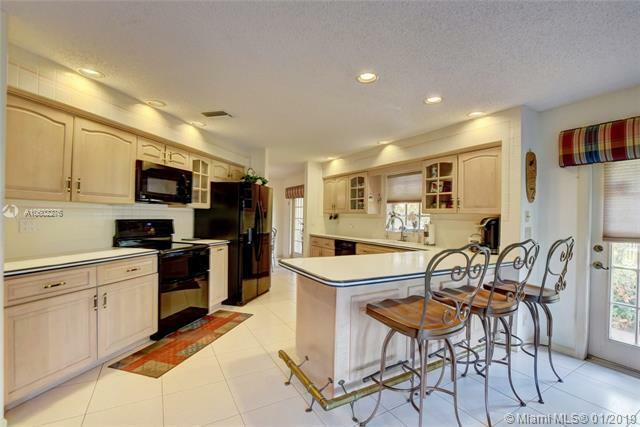 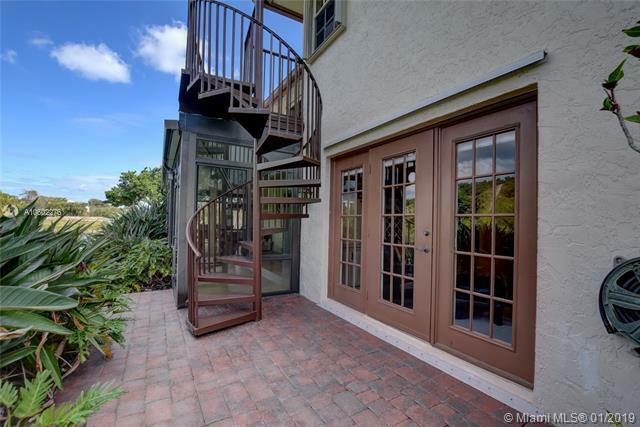 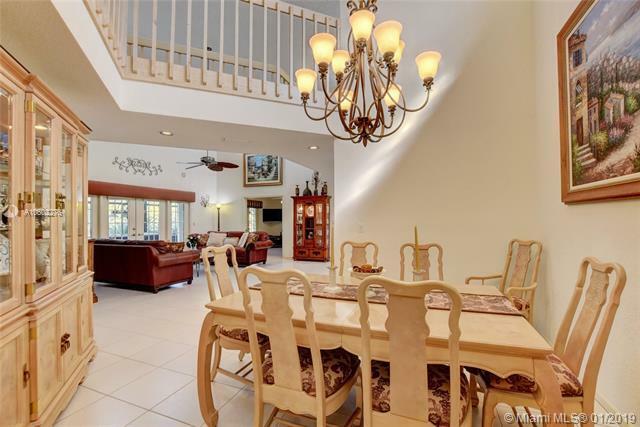 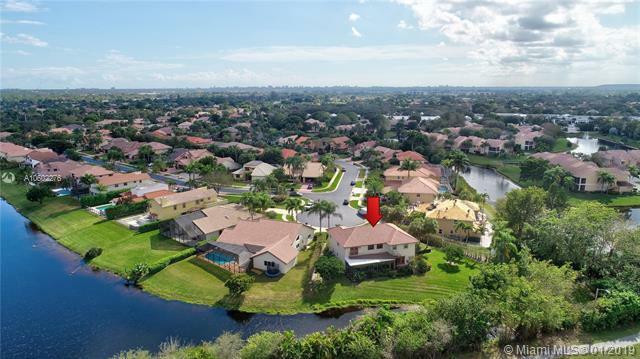 Looking for a large home in a perfect cul-de-sac location w/an exceptionally large lot in a beloved family community?Are you looking for a gated community in Boca Raton's best school district for your children? 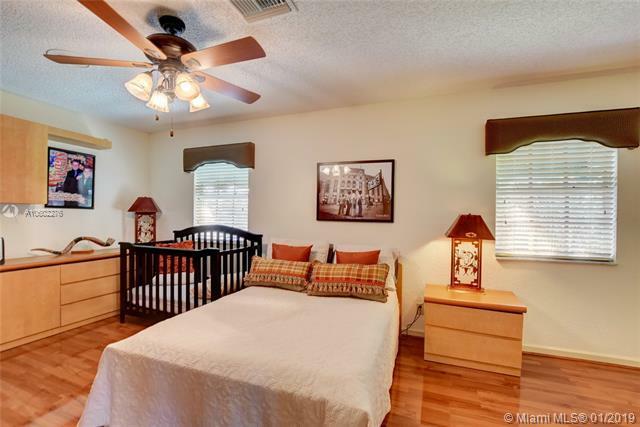 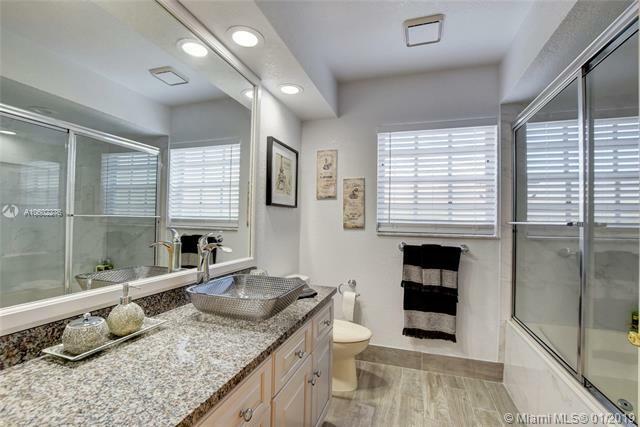 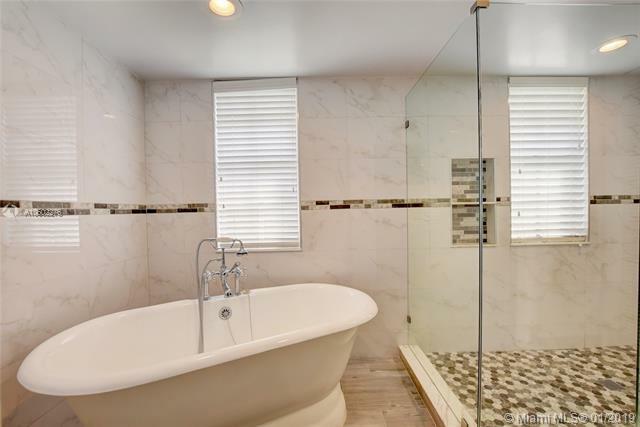 This home will meet all your family's needs w/5 bedrooms,3 full baths,Rec.Room +tons of french doors. 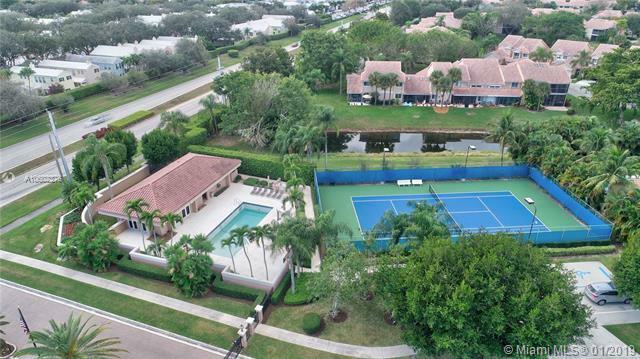 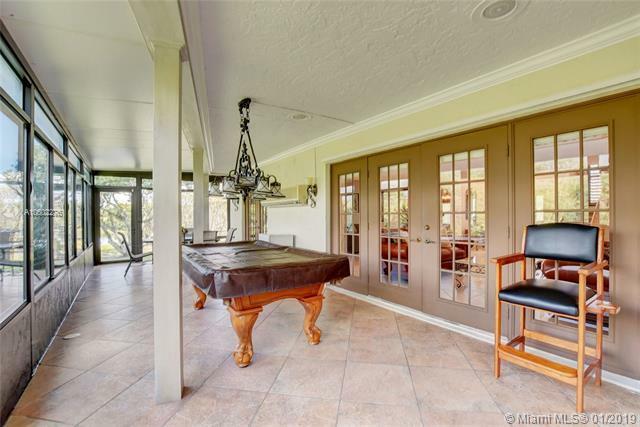 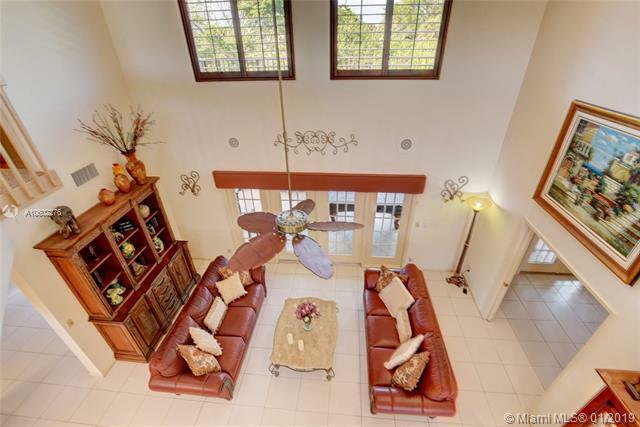 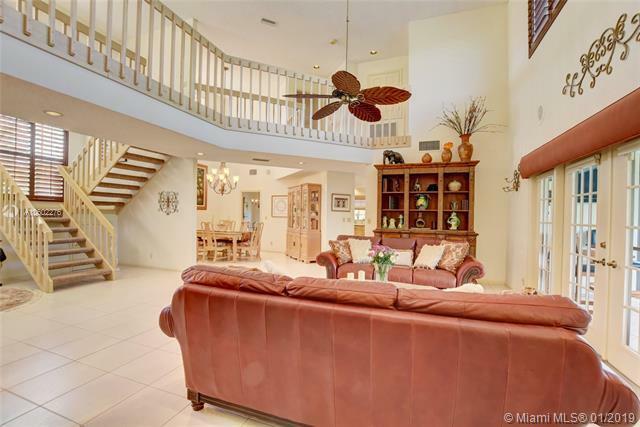 Enjoy having a 3 car garage &living on a "pie-shaped" lot of 10,454 sq. 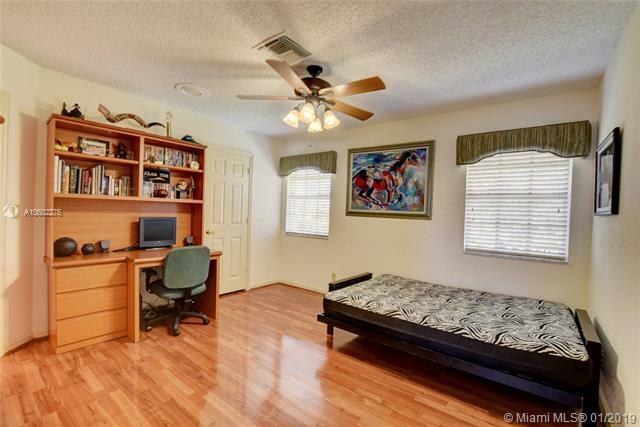 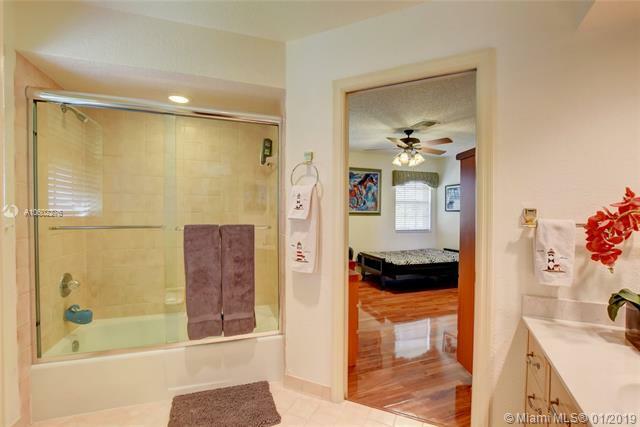 ft. w/maximum privacy and tons of room for your outside activities.There is room for a pool if you so desire. 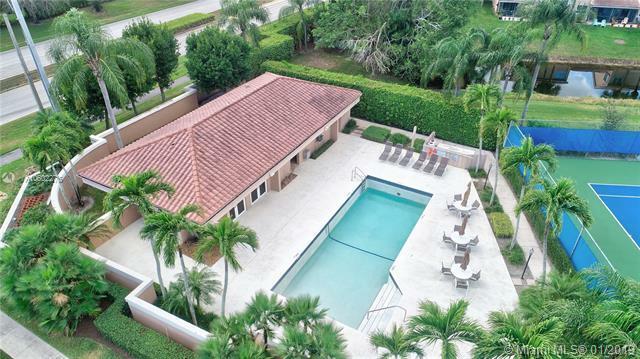 La Joya is a lovely and well maintained community providing a large pool, tennis and clubhouse just steps from your door.Two of this home's bathrooms were recently completely renovated and this home has a young roof and beautiful, mature landscaping.Schools-Boca High, Boca Middle,Verde.See it soon! 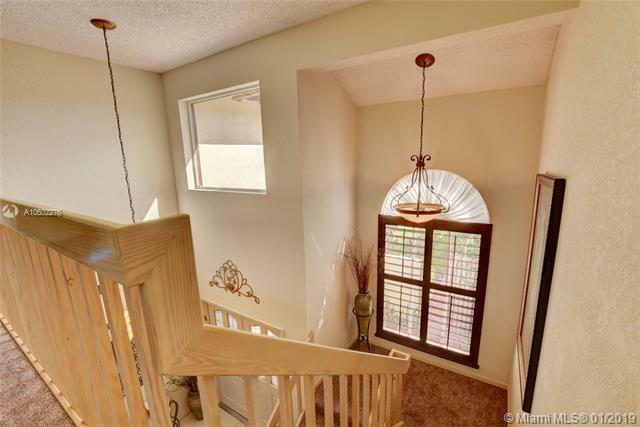 Directions: La Joya Is A Gated Community, On N. Side Of SW 18th, Just West Of Military Trail And Sev. 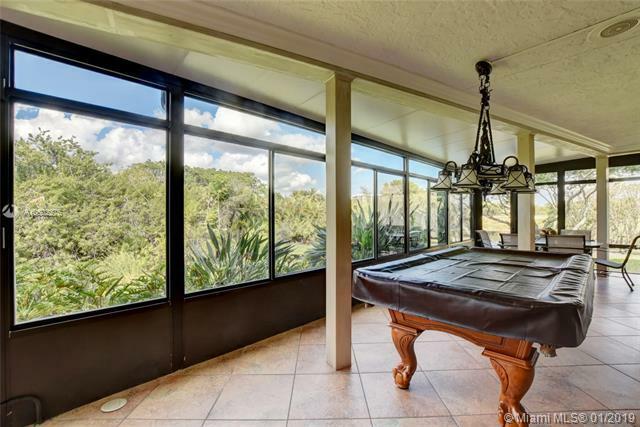 Miles East Of Powerline.